It's fun to make the mouse dissapear and re-appear again. This is a great toy to help with fine motor skills. Very young children enjoy this toy under adult supervision. 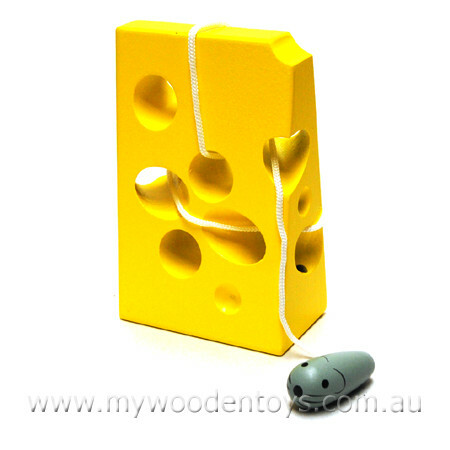 We like this because: "It creates lots of smiles when the mouse re-appears through the holes"